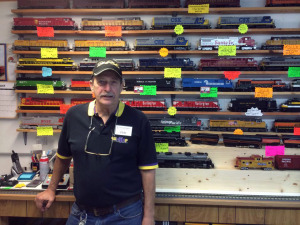 Clyde welcomes you to Stockyard Express! New 2019 Hours – make note! 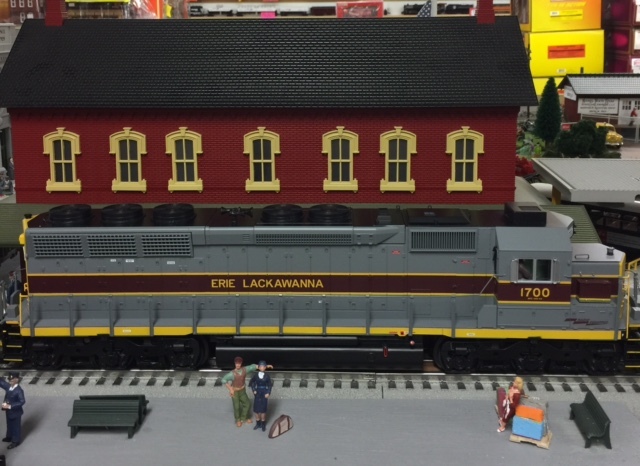 OUR STORE WILL BE CLOSED THE WEEK OF APRIL 7TH TO ATTEND THE TCA TRAIN SHOW IN YORK, PA. WE WILL RE-OPEN APRIL 16th WITH THE NEW 2019 volume 2 Catalog. The MTH 2019 Ready to Run catalog is now out and we are taking orders. 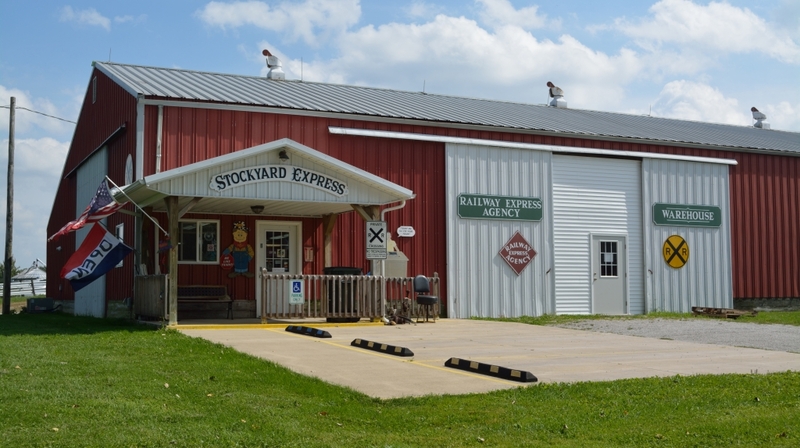 Hello and welcome to Stockyard Express where the bull stays in the barn and the train rolls down the track! 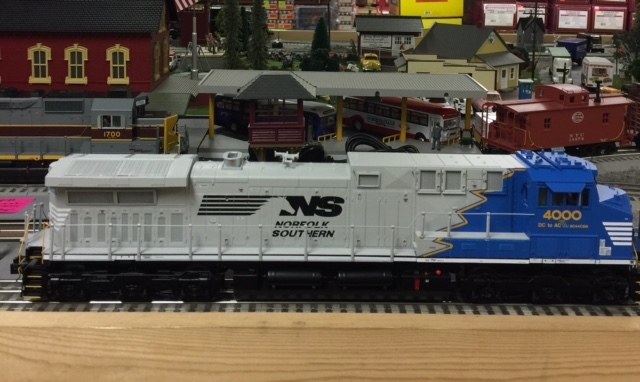 We are your number one place for O-Gauge trains especially if you collect models by MTH Electric Trains. Not only are we an authorized dealer for MTH we are also an MTH Authorized Service Center. 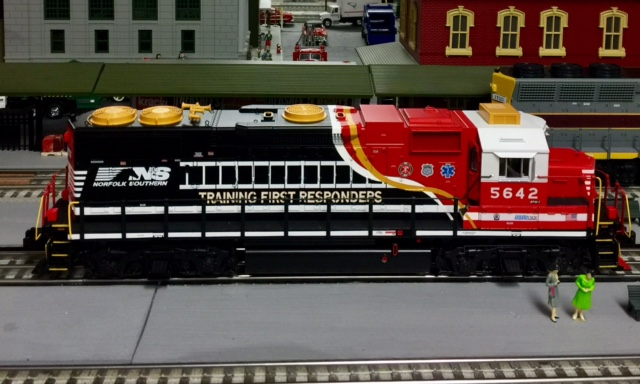 Here on our website you can view our in stock lists of products from MTH, Lionel and Atlas O. You can also keep up with the latest news, trivia, and events going on in the railfan world. We carry a full line of MTH RealTrax, MTH ScaleTrax, Lionel FasTrack, and Lionel Tubular Track! 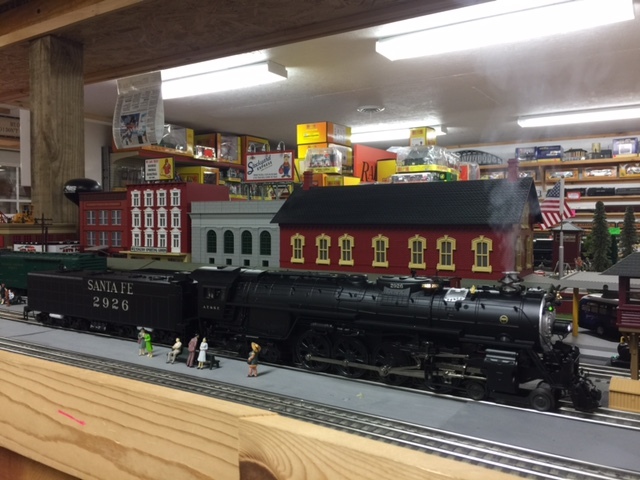 CUSTOM MTH PREMIER TRAIN #9 CITY OF ST LOUIS $875.00 NOW AVAILABLE!!! !